Fabulous 2-Bedroom + Den @ Botanical, lovely C-1 Plan. Electric fireplace, excellent condition & well maintained by original owner. Facing west, open covered balcony, large dining area, kitchen with ceramic tile backsplash, slate tile entrance. Well maintained building. 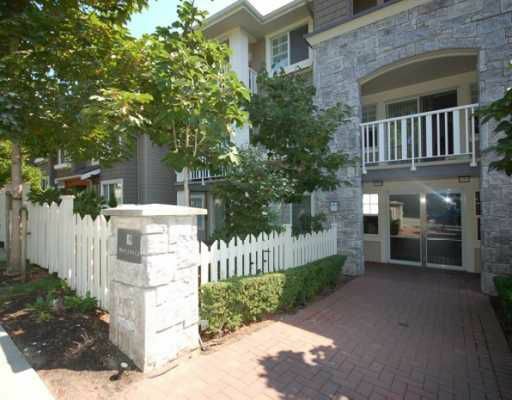 Great location, just 3 blocks to SkyTrain, minutes to Highgate Village & Metrotown. Close to everything. OPEN HOUSE SUNDAY AUG 9th, 2-4PM.